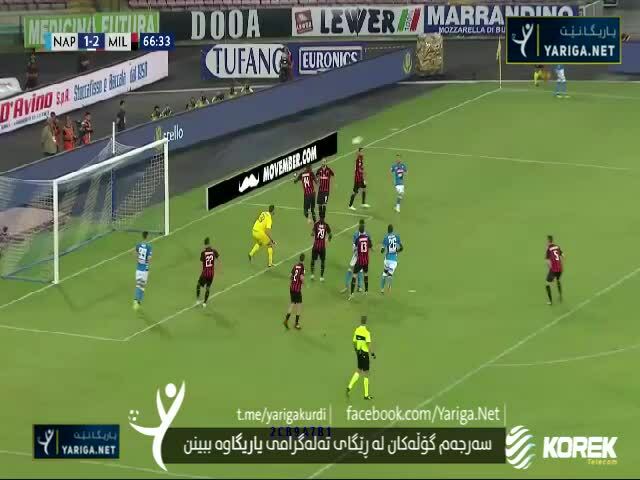 53' Zielinski P. 67' Zielinski P. 80' Mertens D.
15' Bonaventura G. 49' Calabria D.
SportTube - Napoli vs AC Milan video highlights. Watch the latest football videos or upload your own Napoli vs AC Milan videos for free! 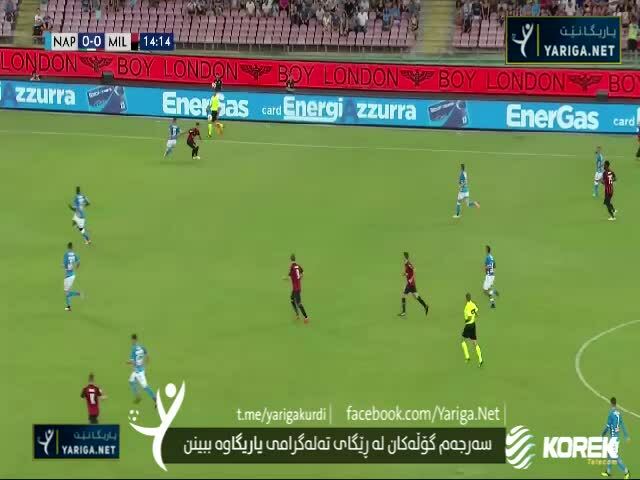 SportTube.com offers Napoli vs AC Milan latest video clips, football video highlights, basketball, tennis, ice hockey and cricket videos. Visit SportTube.com sport pages (e.g. tennis videos), team pages (FC Barcelona goal highlights, Real Madrid, Arsenal, Chelsea, Bayern, Juventus, ...) or player pages (Lionel Messi, Cristiano Ronaldo, Neymar, Robert Lewandovski, ...). Please read our terms and conditions before uploading your Napoli vs AC Milan videos!